Having your own artwork stolen by someone who in turn makes a bunch of money of it isn't the one. It's happened far too many times to small, independent creators but now it's even happening to Cole Sprouse and his photography. 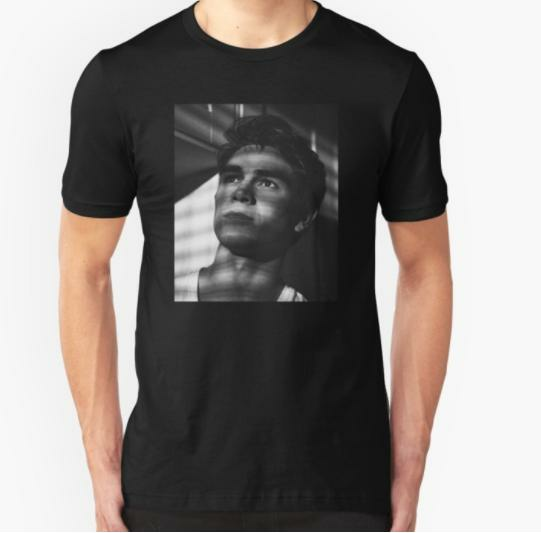 RedBubble, which is a platform that allows artists and illustrators to sell their own designs online, are selling products that feature Cole's own photography. 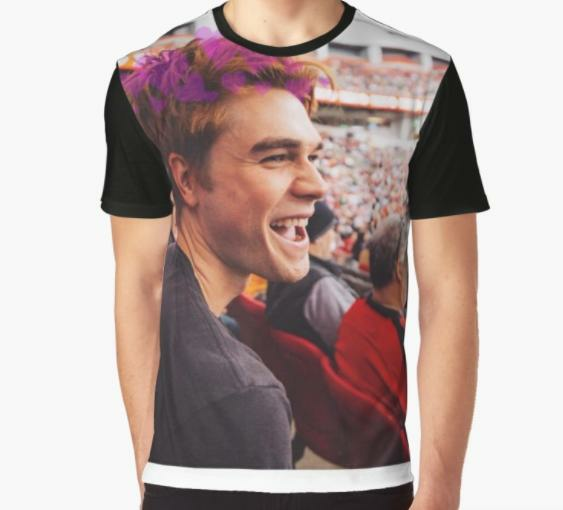 If you search 'KJ Apa' (as one often finds themselves doing on an hourly basis) on the site, you'll notice a few products that featured in a set of photographs taken by Cole behind the scenes on Riverdale. Both photos can be found here. 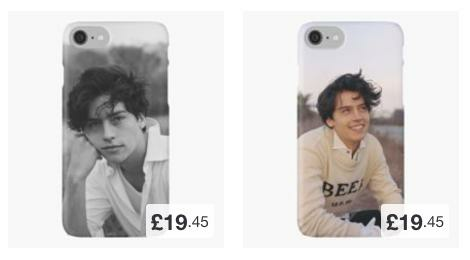 Similarly, if you search 'Cole Sprouse' on RedBubble, products with his face plastered all over them pop up too, featuring the work of various other photographers who have shot Cole for magazine spreads and photoshoots. Basically, Cole's photographs are his intellectual property and those who are selling them on t-shirts are doing so illegally and, in turn, violating the terms and conditions of the platform. 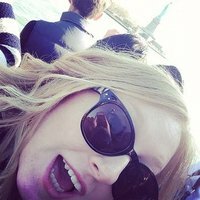 RedBubble themselves produce, print and ship the products and despite clearly being uploaded by someone who is not the original creator, the 'designs' still remain on the site for sale and profit. It may be slightly more difficult to identify stolen artwork with smaller creators but it's pretty straight forwatd when it comes to a public figure whose side hustle is photography. According to RedBubble, they will only issue a take down notice if the original creator gets in touch with the company. So here's hoping someone from Cole's legal team puts an end to it.